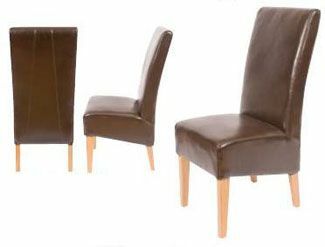 Stylish dining chairs in a choice of four faux leather colours with a solid wooden frame in a Dark Oak or Natural finish. 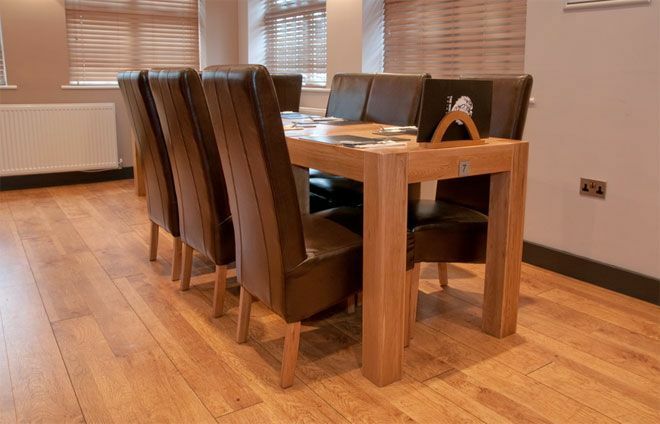 Fantastic value for money and available from stock for a free and fast delivery. Crib 5 fire resistant for use in commercial spaces. 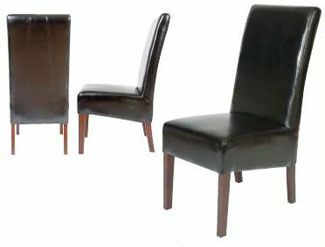 High in quality dining chair designed for use in restaurants and commercial areas. Constructed to a high standard and upholstered in leather. This item can be delivered within 3-5 working days. Subject to availability.